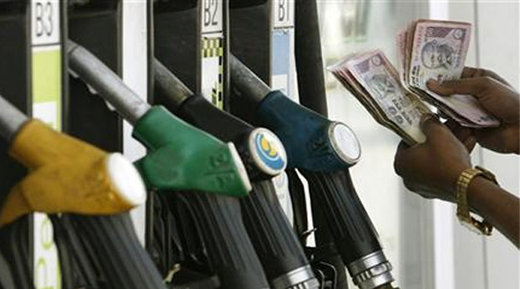 NEW DELHI, May 15: Petrol prices were on Friday raised by Rs 3.13 a litre and diesel by Rs 2.71 per litre. This is the second hike in 15 days as the last hike was announced on April 30 this year. The increase in petrol and diesel prices will be effective from midnight tonight. Petrol prices had been cumulatively cut by Rs 17.11 a litre in 10 reductions between August and February and diesel by Rs 12.96 a litre in 6 reductions between October and February.